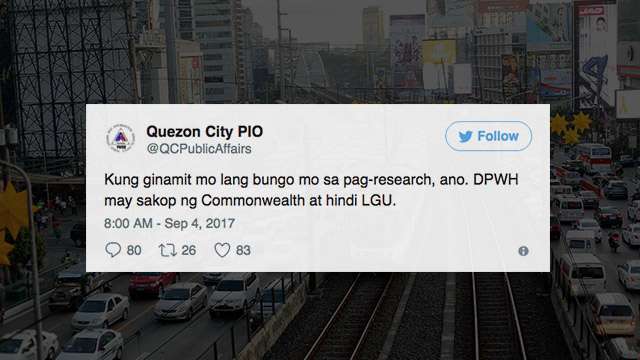 Over the weekend, the Quezon City Public Information Office had a Twitter joust with a netizen. The issue in question: who should be in charge of installing lights along Commonwealth Avenue, which we all know is dark and accident prone during evenings. Needless to say, some netizens thought the reply was a bit out of line. This isn’t the first time that social media managers have committed mistakes while using government accounts. Here are other instances when these slip-ups were pretty obvious. Last March, PCOO Assistant Secretary Mocha Uson got into trouble on Twitter, which led to her account getting suspended. When the suspension was lifted, the Metropolitan Manila Development Authority (MMDA) was one of the first who welcomed her back. 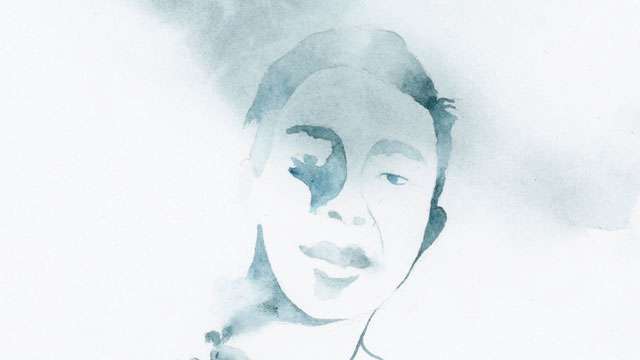 While there is nothing wrong in doing this at face value, netizens questioned why the MMDA account had to be used for what seemed to be a political statement from what should be a neutral government agency.